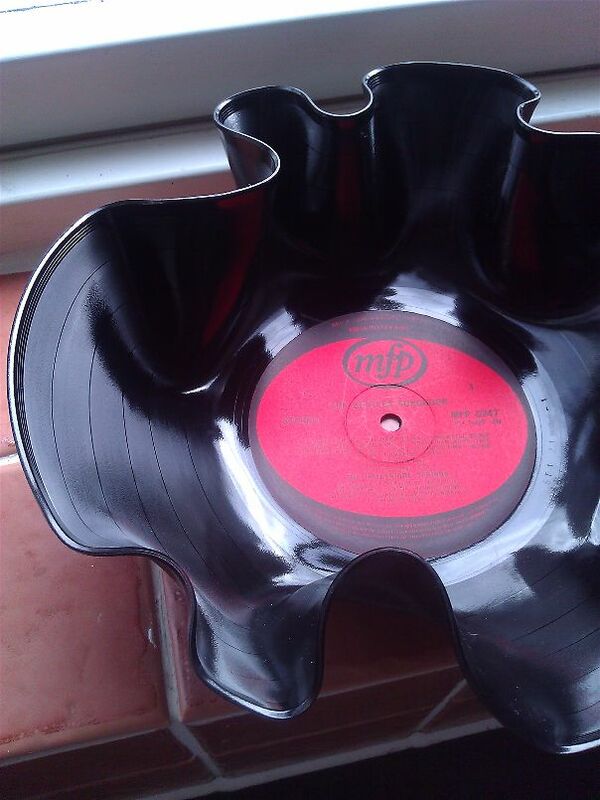 Saving dusty vinyl records from the bin by turning them into bowls. 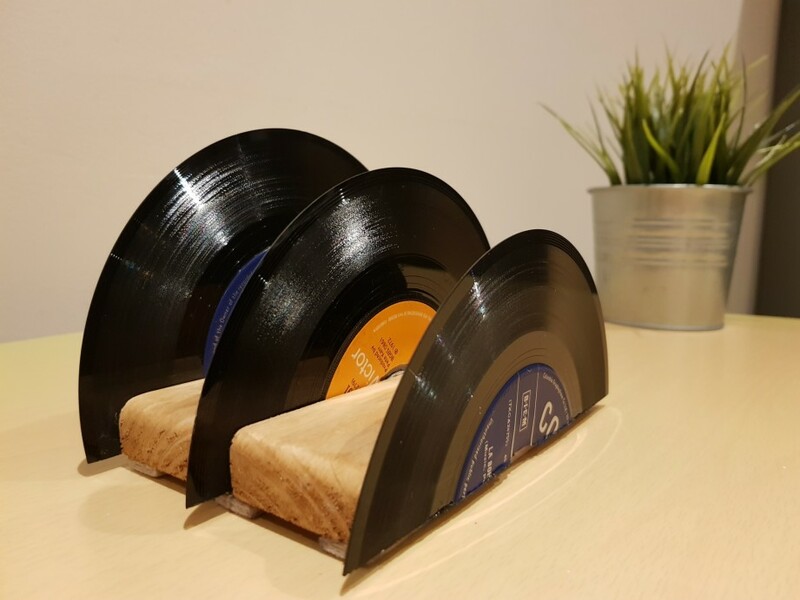 Started making these for storage in my flat years ago and now make them as gifts for friends and family. Hand shaped until level on the top and wavy on the sides, they’re versatile for everyday storage and look great in the light.